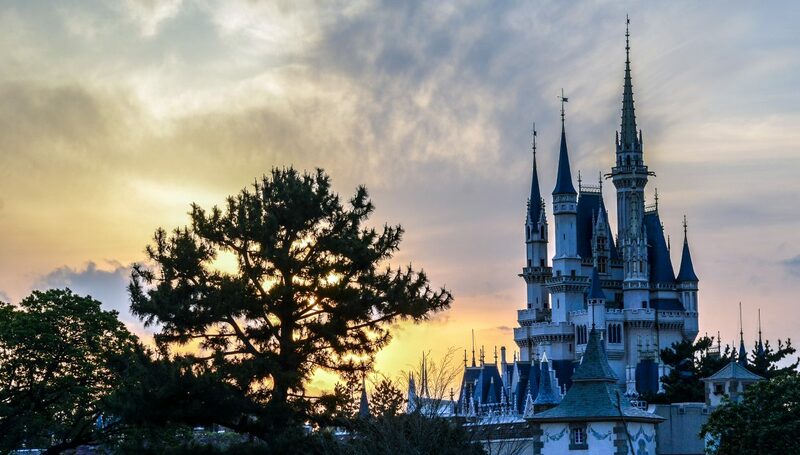 In the last few weeks, Disney has announced (or news has leaked) a slew of additions coming to Walt Disney World. Most of these additions are on the smaller side, so we’ll throw them all into one post to make a mega-update! Similar to a wonderful stew. Or perhaps the mystery lunch at the end of a long week at school where they just throw all the leftovers into a pot. One is filling and delicious, one is disgusting. The only way to find out which one this post will be is to keep reading! There’s a few pieces of news to go through and we’ll do just that. I’ll break down what exactly is coming or announced and then follow with a paragraph or two of my own commentary. Let’s get to it! 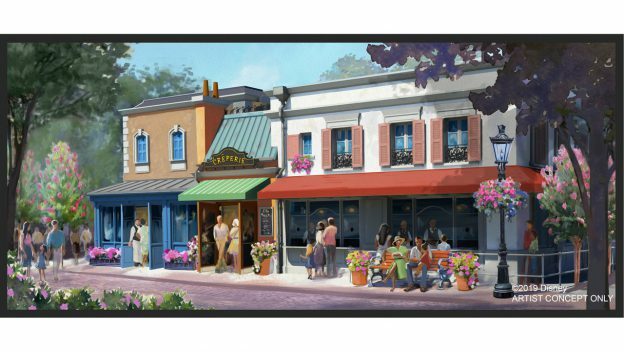 To go along with Remy’s Ratatouille Adventure, Disney announced a new creperie coming to that same expansion spot in World Showcase. The announcement (linked above) says that this new restaurant will have both table-service and counter-service capabilities. This new eatery will open before Disney World’s 50th. My guess is that it opens the same time as the Ratatouille ride in late 2020/early 2021. I can’t see this as anything other than good news. While my feelings are somewhat mixed on the additions of Remy’s Ratatouille Adventure, adding more restaurants to what will be a very large pavilion is a good idea. There is already a small crepe stand in Epcot’s France but the offerings are limited and nothing special, hopefully this will be an improvement. I’m also curious to see how they go about the table-service portion of this. From the concept art, as well as seeing the construction, the restaurant doesn’t seem to have a large footprint. Having both counter-service and table-service in one building is ambitious but I’m looking forward to it. The restaurant will be run by the same chef (Jerome Bocuse) as Chefs de France and Monsieur Paul. We enjoy Chefs de France and have only heard good things about Monsieur Paul. Along with the Creperie and Ratatouille is the previously announced Beauty and the Beast sing-along that will share the theater with Impressions de France. In the next few years, the France Pavilion will look much different from what it does now. Some of the additions make me apprehensive but I’m looking forward to a little more life being added to an already impressive pavilion. 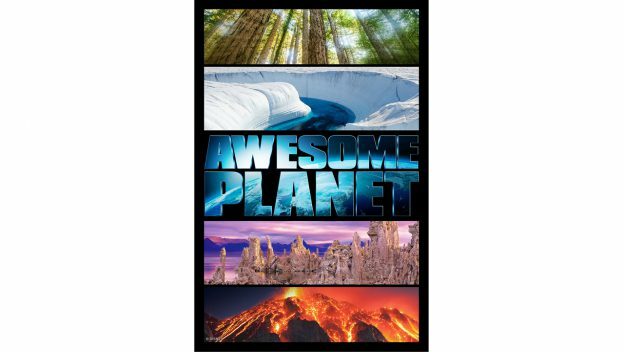 Awesome Planet, a new film that is inspired by Earth, will be coming to Harvest Theater in the Land Pavilion. The film seems to take a note from Planet Earth and other beautiful films that showcase our planet’s beauty. About a year ago, Circle of Life ended its long run in Harvest Theater and now there is a replacement. There was no date given for an opening, but hopefully this comes relatively soon. Another piece of good news coming out of Epcot. I’m excited about this addition and think it will fit in really well with the other attractions in The Land Pavilion. Circle of Life’s time had come and gone so putting an unused theater to good use is an easy, smart move. On top of that, there is no current Disney-IP moving in here. As for the actual film, I expect it to take a similar tone to Circle of Life’s conservation theme. I, for one, enjoy the beautiful nature films. A Creperie, small nature film, and new entrance to the park doesn’t make up for the monstrosity that is the Guardians of the Galaxy Coaster building or Frozen Ever After in Norway, but they are small touches to make Epcot fans somewhat satisfied. No, it doesn’t make up for diminishing the theme of the most ambitious theme park ever, but Disney is throwing Epcot loyalists a bone. Late last year, news came down that Rafiki’s Planet Watch in Animal Kingdom was closing. That was quickly taken back and it came out the mini-land would be closing for a lengthy refurbishment. Frankly, I was skeptical that the land would come back but Disney announced this week that Rafiki’s Planet Watch will reopen this summer. Upon reopening, Rafiki’s will still have many of the same features as well as adding a few enhancements. There will be a celebration of The Lion King and I don’t know what that means but it sounds good. I don’t have much to add here other than this is great news. Rafiki’s has a nice conservation message to match the rest of the park, as well as a petting zoo and a cool train ride. No, it’s not the best land in the park (far from it) but it’s a nice little area to explore. I’m happy that they’ll be adding a few enhancements. 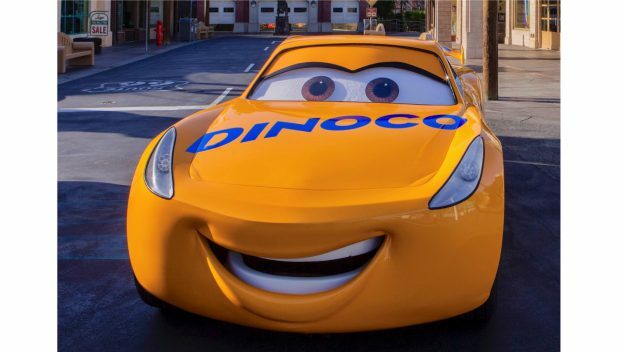 With Lightning McQueen’s Racing Academy opening in just a few days, Disney has announced a few other Cars-related additions to Hollywood Studios. This includes a meet & greet with Cruz Ramirez and a dance party with DJ, a car that acts as a (you guessed it!) DJ. All of this will take place by Sunset Showcase, the theater that will house Lightning McQueen’s Racing Academy. I’ll be honest, I don’t care about this. What I do find interesting is that there is more and more Cars stuff coming to that area. That area just happens to be close to the outdated Rock n’ Roller Coaster. This is strictly me trying to connect dots that likely will never connect, but could Rock n’ Roller Coaster be rethemed to Cars? It makes a decent amount of sense in theory. Having a mini-Cars Land seems like it’s been on and off the table for Hollywood Studios for years, maybe this is the plan? Probably not though. 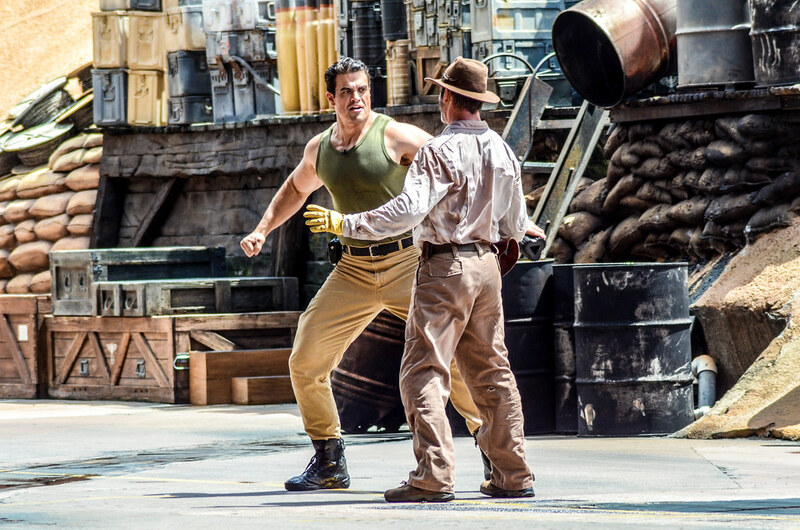 Our last bit of news has not been confirmed by Disney but it is being reported that Hollywood Studios Indiana Jones Epic Stunt Spectacular will be receiving an update. The update would be coming down the road and could include an update to take out the working studio portion of the plot. This should have been done a long time ago. Like most shows at Hollywood Studios, Epic Stunt Spectacular is a good idea that’s grown tired. While I enjoy watching the show from time to time, it’s dated and desperately needs an update. I’m in favor of getting rid of the ‘working studio’ theme. We even talked about that a decent amount in our latest Wandering in Disney Podcast. Details are scarce and this hasn’t been confirmed but I’m definitely in favor of this announcement. A good amount of announcements, and all of them are fairly positive in my eyes. One last rumor going around is that Mickey’s Not So Scary Halloween Party will feature a new nighttime spectacular, replacing HalloWishes. I’ll wait until this is officially announced to comment on this. For now, small additions but good additions sum up this post. What are your thoughts on the recent Walt Disney World announcements? Let us know in the comments! If you enjoy our blog then please subscribe to the blog and like our social media accounts. You can do both of those things on the right side of this page. Have a great day!